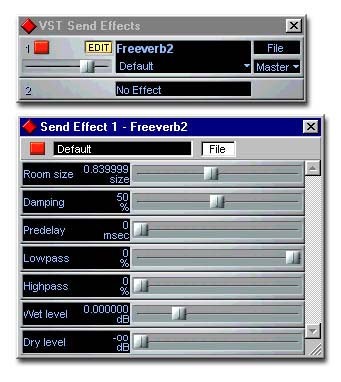 Antress Modern Plugins Modern amplifier - manual - freeware vst limiting amplifier plugin. * Input, Threshold, Gain controls. * Ceiling level control (when truned 1 startup). ANTRESS PACK,- there is a old pack and a new pack! try to get all of them!! this packs are one of the holy grahl of music! 1176, la-2a, pultec eq, ph�nix, exciter, api eq�s, neve stuff! !, ssl stuff -- all the great studio sounding stuff u find in this 2!! packs! i hope anyone will build a page for download ALL!!! ANTRESS FREE!! PLUGS! But in the Packs are more!! GREAT + vintage STudio PLUGS! SOUNDs GREAT 4 me!